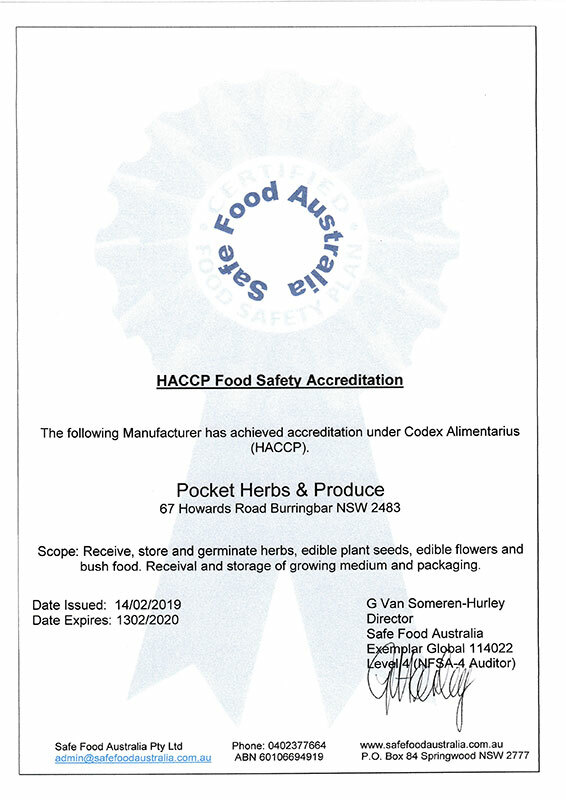 We are HACCP Food Safety approved for another year! HACCP stands for Hazard Analysis and Critical Control Point and is a global certification standard. Ask your current supplier if they can offer this level of accreditation! If not, why are you taking the risk?